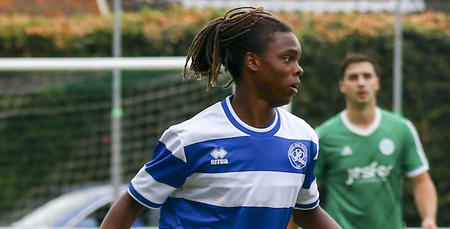 QPR Under-23s forward Hugo Cardoso has signed a one-year contract extension at Loftus Road. The 19-year-old has extended his stay in W12 after making five appearances for Paul Hall’s side last season. The Portuguese attacker will remain with the R’s until the summer of 2019.